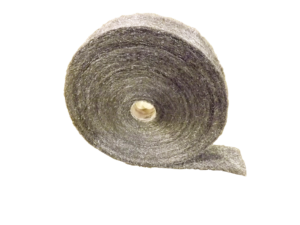 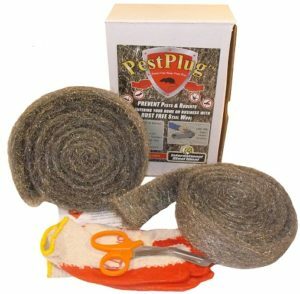 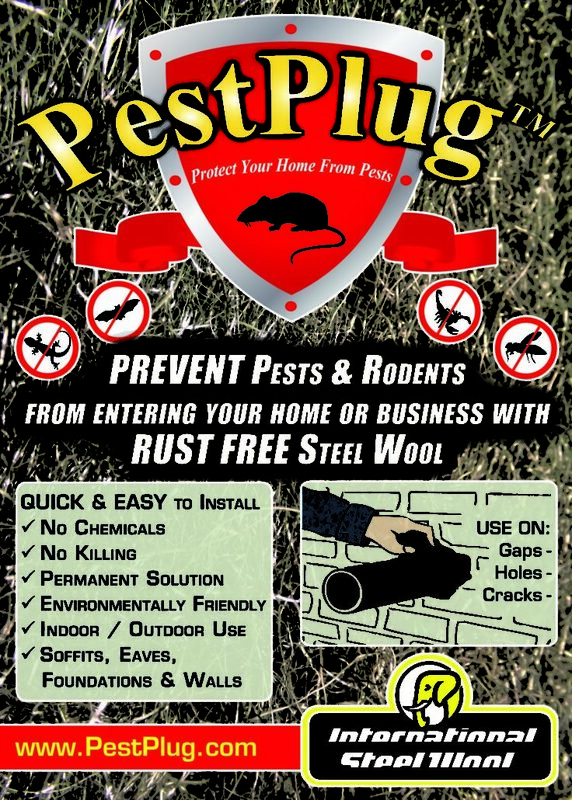 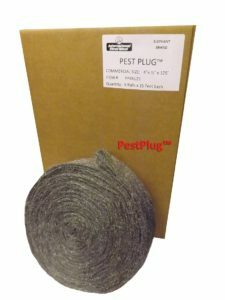 PestPlug™ is made from 100% Stainless Steel Wool and does not contain plastic filler fibers and it is not copper mesh that will leave a stain or be easily pulled out by rodents. 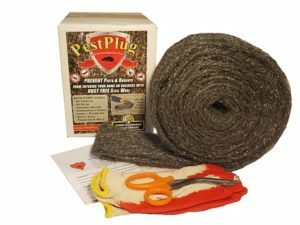 PestPlug™ is the best product for preventing unwanted pests into your home and is the choice of many Pest Control professionals. 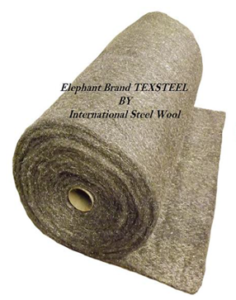 Below are some common sizes for many residential, farm and industrial applications and custom sizes are available upon request.